18" Swivel Pads C-Clamp Jaws Locking Pliers (82051) by GearWrench. With Swivel Pads. No matter whether you’re doing plumbing, electrical or any other type of work, with top-of-the-line GearWrench pliers you’ll get your job done in no time flat. 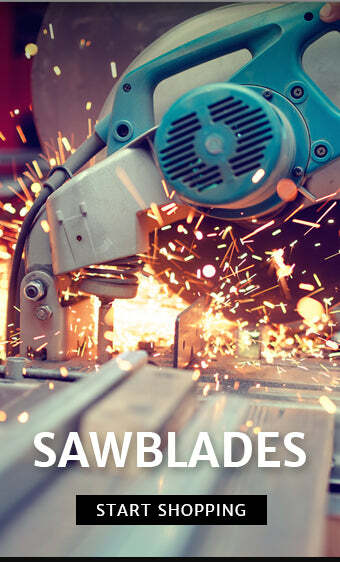 Need to cut very thick, curved or hexagonal materials? Working in tight places? You’ll easily find pliers that will work great for you. GearWrench pliers are forged from high-grade alloy steel and precision machined for exact tolerances to deliver exceptional quality, performance, and longevity.